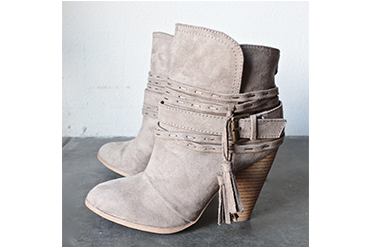 Strapped high-ankle styled sandal with geometric back detail and zip and an open-toed front that’s stellar. Rock the night when you pair it with a cutoff sleeveless crop. Black And White Chevron Pumps!